If you�re a DJ that plays open format gigs and looking to freshen up your library, where do you go in 2019? In the past, it might have made sense to find out what the Billboard top-charting tracks for a country are, but what if you could go even more local? 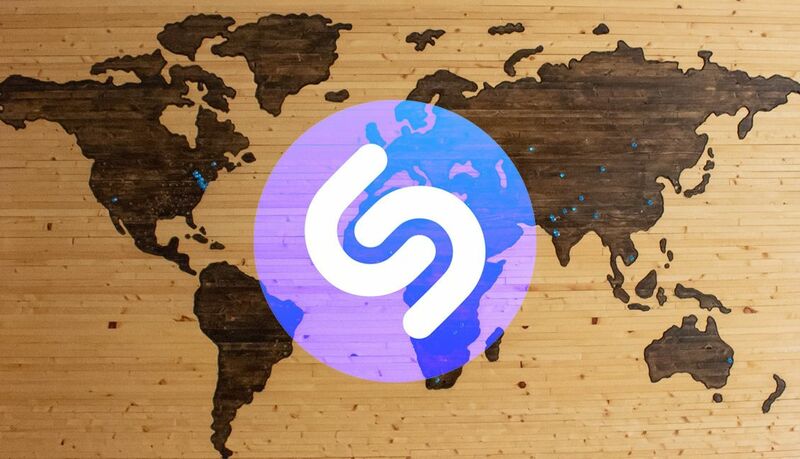 Thanks to a tool from Shazam, you�re able to quickly and easily see the top 50 most Shazamed tracks in hundreds of cities around the world. These lists are updated daily, and it�s a great way to stay apprised of what�s catching people�s ears enough that they Shazam it. It�s not just what�s being played, but the tracks people want to know more about. You can quickly preview tracks or open them in Apple Music (Apple recently bought Shazam) from these chart pages.